Introducing the Horze Alexa Club Kids Jacket from Horze. 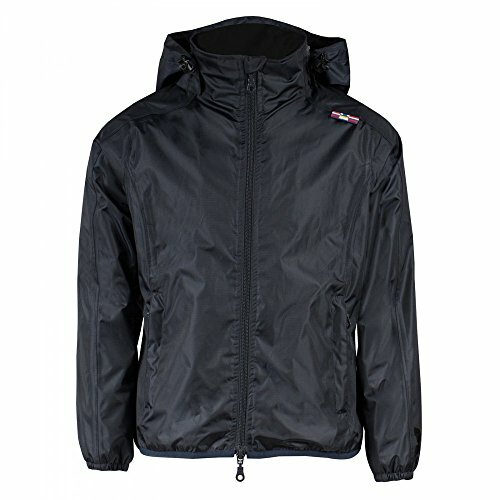 Material: 100% Polyester Ripstop, 3000mm Waterproof, 3000mvp Breathable, Taped Seams. 100% Polyester Fleece Lining At Body. Sleeves Lining: 100% Polyester And Sleeves Padding: 100% Polyester.